Ancient cave art shows us many things, from the artistic capabilities of Neanderthals to how ancient humans used the stars. But a new study finds a much more gruesome story in cave paintings, namely those that depict mutilated hands. Publishing their findings in the Journal of Paleolithic Archaeology, researchers looked into why many hand paintings from the Upper Palaeolithic era appear to lack digits. And their conclusion is pretty grim. The researchers think that people may have cut off their own fingers. Various rock paintings depict hands missing a finger or two. The Grotte de Gargas in France contains 231 hand images, 114 of which don’t have five digits. 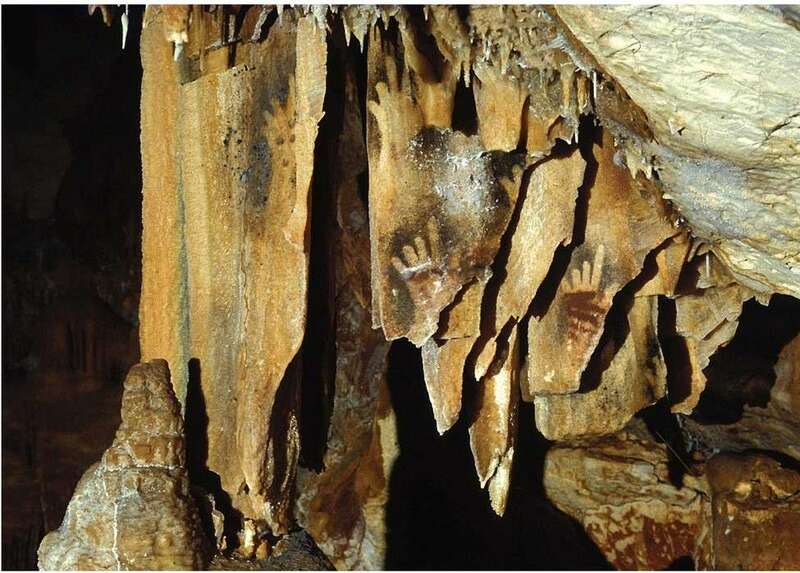 Meanwhile, Cosquer Cave, also in France, depicts 49 hands, 28 lacking fingers. A smaller number of similar images have been discovered at three other sites in France, while more have been found in Spain. Why the fingers are missing has always been a mystery. Were they simply folded away? Did the artists suffer frostbite? Do they depict sign language? The paintings at the Grotte de Gargas appear to have been created by hands being pushed flat against the wall, suggesting the fingers weren’t simply folded away. Meanwhile, the researchers argue that if frostbite was to blame, why are fingerless paintings not more widespread? 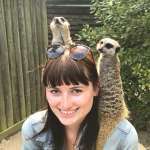 The team looked at various ethnographic documents, travel journals, and expedition archives and to their surprise found that 121 groups across the continents have carried out finger removal in the past. A few still do it, but the practice is dying out.